We are so excited that The Italian Destination Wedding Show will open its doors tomorrow at 11:00 am at the Sofitel St. James!!!! There are only a handful of tickets left, so if you haven’t registered yet, click here! There might also be the chance for some more tickets sold at the door tomorrow. This is the last of our series of blog posts about the amazing suppliers exhibiting at our show! We are deligthed to have Stowers Bespoke joining us. 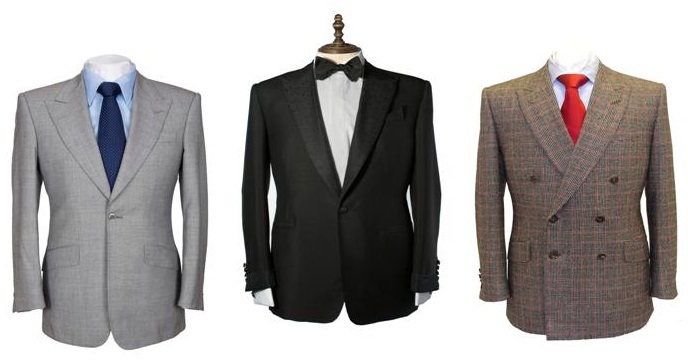 They are genuine bespoke tailors and based in the world renowned Savile Row, London. Stowers Bespoke service and the range of hand made products they offer is unique. Their expertise allows them manage, style, design and produce by hand, everything required for a client’s personal wardrobe, lifestyle and work. This includes, leather, fashion or classically styled product. Every piece of Stowers Bespoke clothing is truly unique and tailored with passion, commitment and conscience, much more than just a transaction. 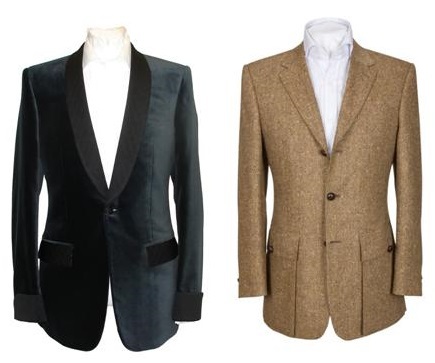 Stowers Bespoke firmly believe in building a personal and long lasting relationship with their customers and in maintaining an enviable reputation for producing the highest quality bespoke clothing and accessories. Stowers Bespoke have an exceptional, friendly, flexible and first class service. Their clientele includes World Leaders, VIP’s, Celebrities and Royalty from across the world. Stowers Bespoke VIP service is unlimited, traveling to meet clients on request. So, guys, come and suit up! See you tomorrow at The Italian Destination Wedding Show, we cannot wait! The Stylish Events and Will Be Wedding & Events team. I am so looking forward to tomorrow. I know it is going to be so much fun.